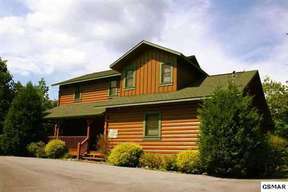 Single Family Home Beautiful log home is located in prestigious golf course community just east of Gatlinburg. 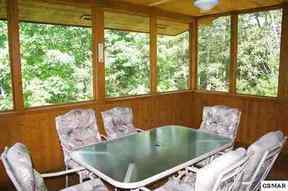 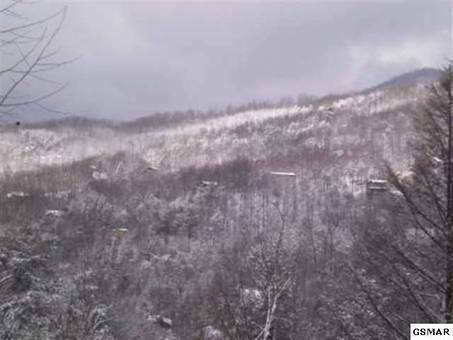 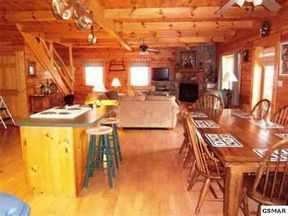 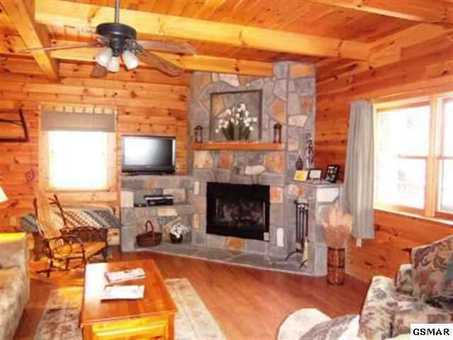 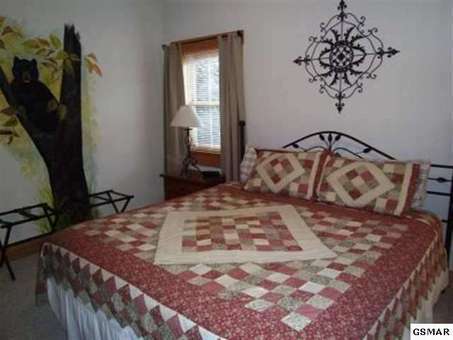 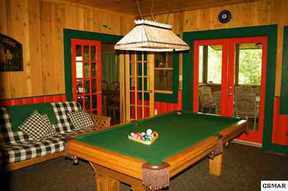 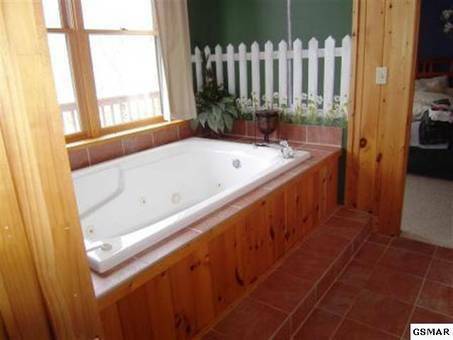 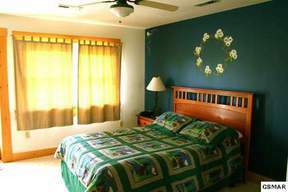 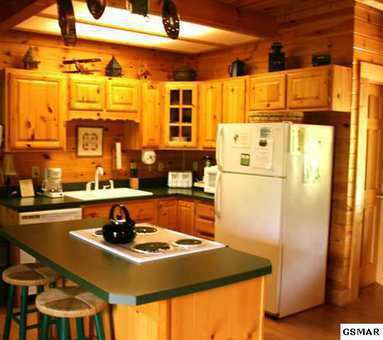 Cabin features beautiful mountain views, secluded wooded setting. hot tub on a private deck and rec room with a pool table.